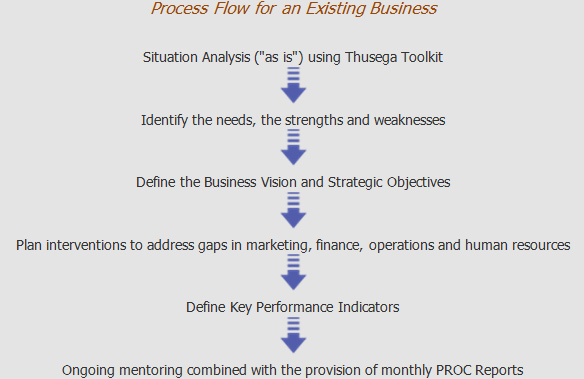 The services offered by Thusega are aimed at meeting the challenges of entrepreneurs and SMME’s which include inability to start and grow a business, lack of adequate business management skills, and lack the knowledge and resources to invest in Broad Based Back Economic (B-BBEE) deals as a part of the economic empowerment drive. 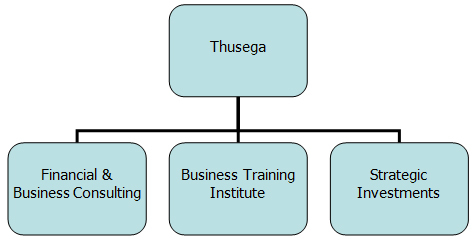 Thusega offers solutions to these challenges using three complementary business units. One of the greatest challenges to the success of Broad Based Black Economic Empowerment (B-BBEE) is a lack of understanding and proper information about it. If it is presented properly with the central objective being that of changing the mindset of those affected and impacted by it, there is a greater chance that it can change the economic and social ills that we face as a country. 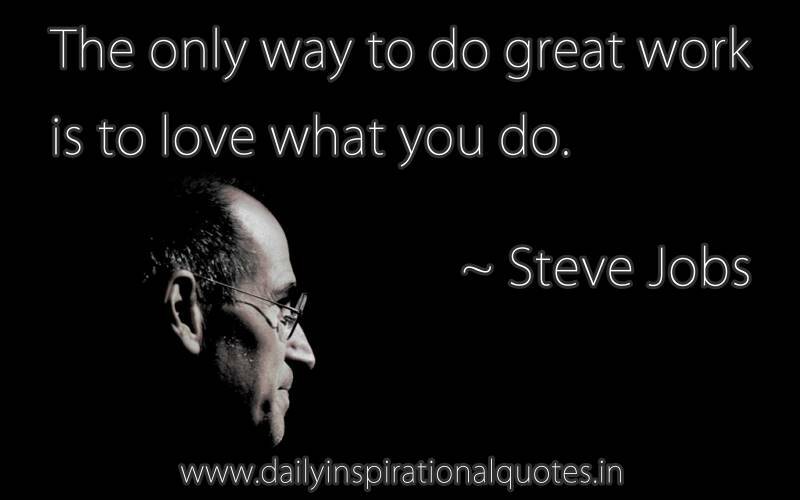 This business unit provides business-to-business linkages between black enterprises and private sector businesses. It also consults on B-BBEE to broaden and deepen understanding, and assist with the practical implementation of B-BBEE intervention. The unit also provides a platform for the pooling together of finance, skills and other resources required for entrepreneurs to jointly invest in strategic B-BBEE investments.